The weekend was indeed full of fun printing productivity! Driving 45 minutes each way to the class on both Saturday and Sunday was pretty tiring (not to mention not being able to sleep in), but entirely worth it. I managed to print quite a few things, and will add them to the shop over 2 days. Here are a few of the cards I just added to the shop! This last one here is actually printed from the plate I used for my wedding thank you cards. My printer gave me all the plates for my invitation, and I've been wanting to re-print the thank you cards in another color. The original ones were printed in yellow, and I'm also adding those to the shop since I have plenty leftover. I really wanted it in the teal, but there just wasn't enough time. 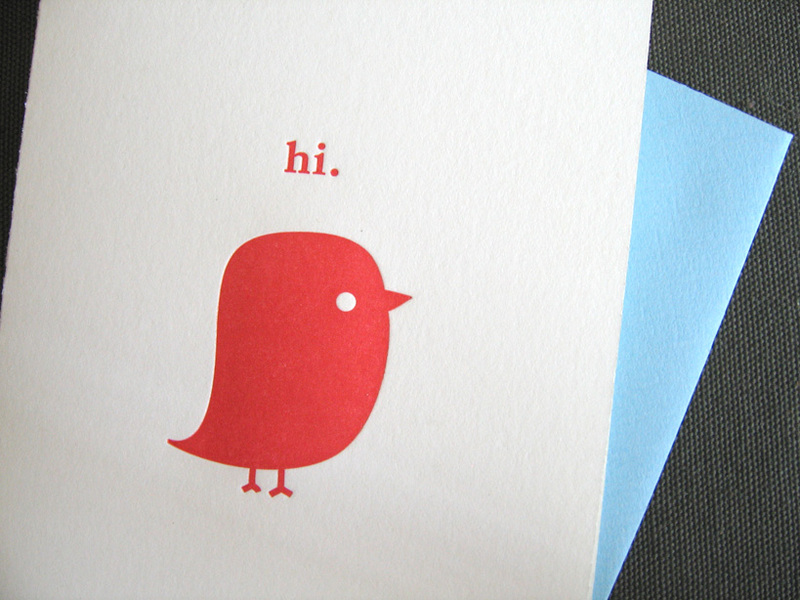 I might look into renting time in a letterpress studio in San Francisco one of these days. Edit 8/7: I took the Contemporary Letterpress class at California College of the Arts in Oakland. It's part of extended education program, and it's taught by Thea Sizemore, along with her husband Patrick. They were great teachers and made the class a lot of fun. Thea teaches this class twice a year. There are also letterpress classes at the San Francisco Center for the Book. 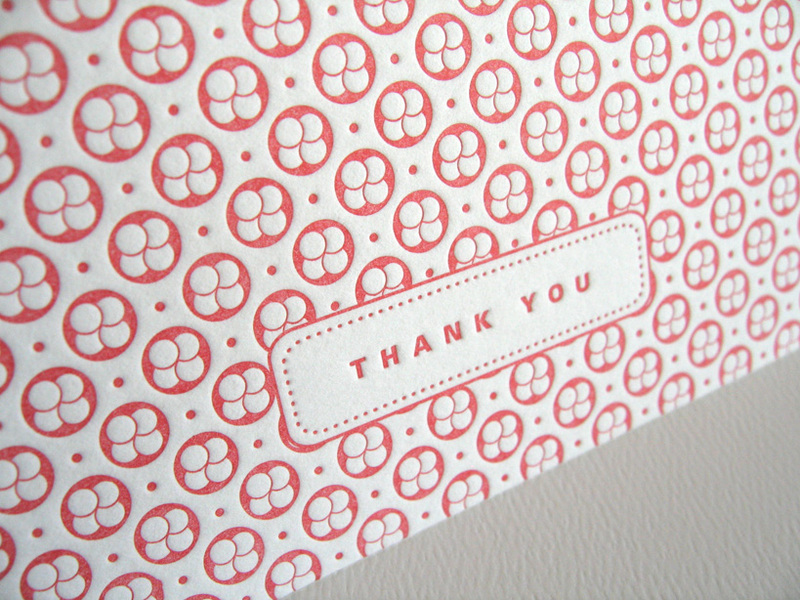 love love love the bottom Thank you card! They are all beautiful, but I've been having a thing for fish lately. If you don't mind me asking ... Where do you take your letterpress classes? 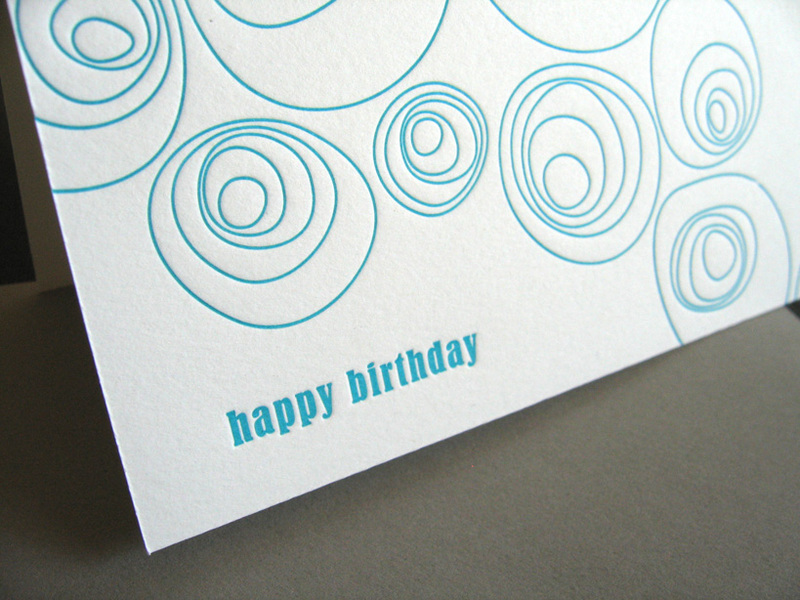 these look awesome wendy =) love the added dimension of texture that the letterpress gives. Amazing. Amazing. Amazing. I'm heading over to your shop right now! 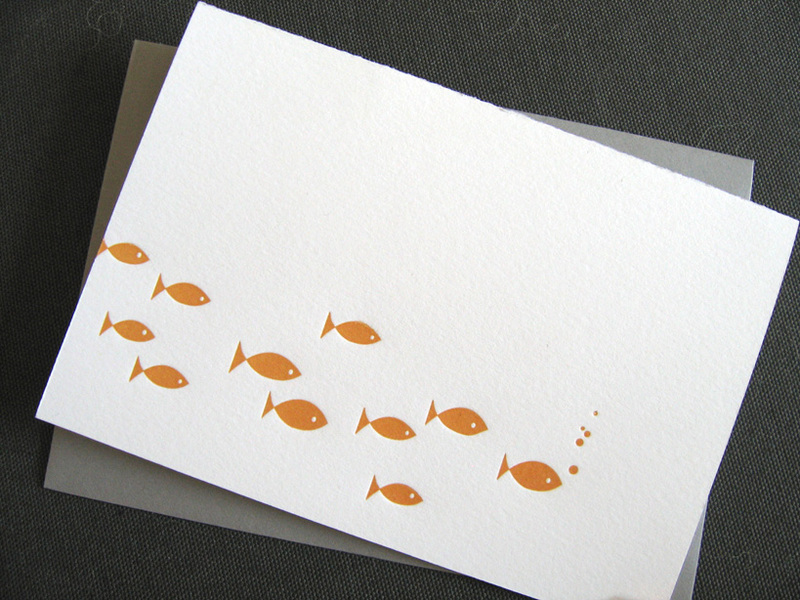 These are beautiful, I love the little fishies! Outstanding, I can't believe you did these for a class. Letterpress and You. Perfect together. love the red roses! =) shopping now! You did it again just too good. I liked the fishes. They are just awesome. I wish i clould have joined your class.